This reclaimed wood farm table design features traditional 4 post style legs and a multi-process hand-distressed finish. 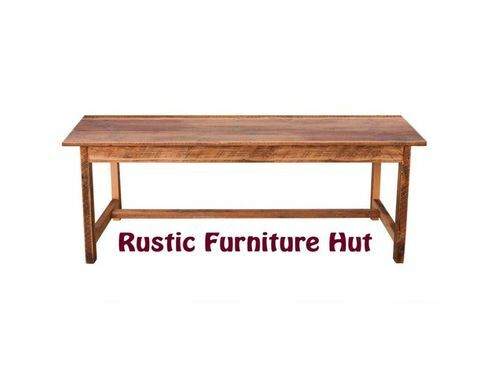 From start to finish, these tables are each skillfully handcrafted into one-of-a-kind pieces. They are also built to last using traditional handcraft woodworking techniques. 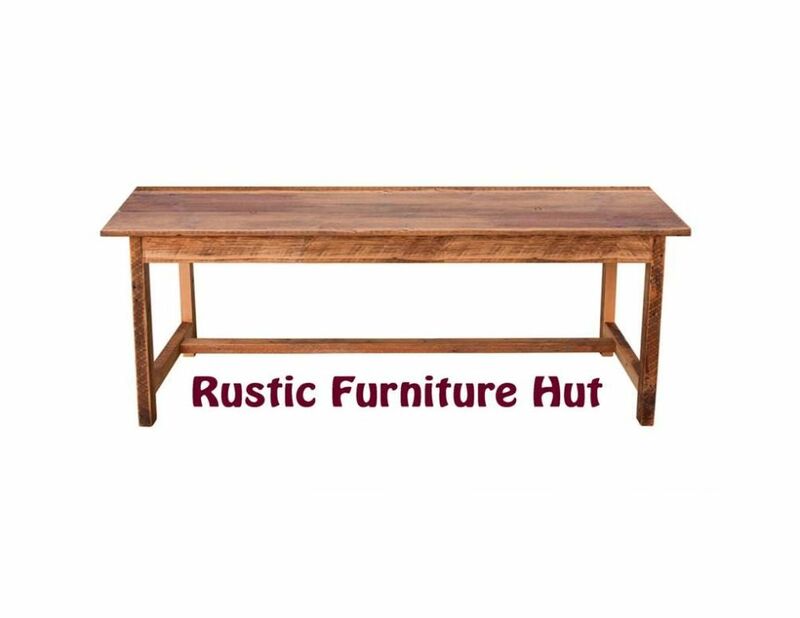 This farmhouse table is a made to order item in the size and finish that you want. It's ideal as a desk, sofa table, or other accent table. You can even add a drawer or two. - Hand distressed solid wood. - Custom hand applied finish. - Many color and finish options are available.